There's a style mid-century buildings that I refer to as Miami midcentury: big windows, round corners and lots of curves, stucco and doors with porthole windows. I call it Miami midcentury because I tend to see it when I'm visiting little beach towns, places along the coast or quant little dinners on vacation (and because I love alliteration). 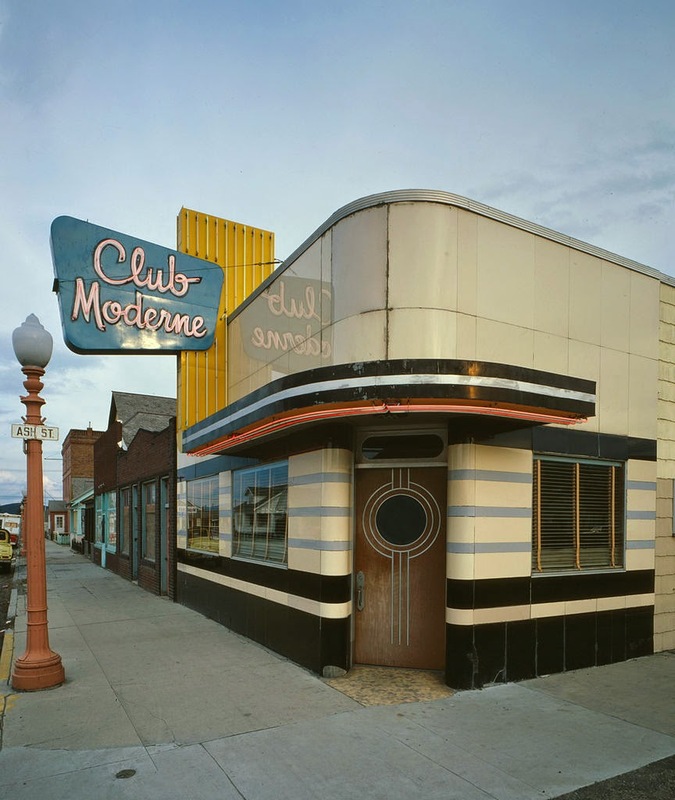 Turns out that style is actually called streamline moderne, and that it has more to do with art deco than anything midcentury. Although, it's probably more in the middle than an either/or proposition; it's the type of architecture that seems to perfectly bridge those two eras.